The growers at Jansz Tasmania started originally with the French method of wine making in the Tasmanian climate, now they refer to it as Méthode Tasmanoise which is the combination of an ideal cool Tasmania climate and the relationship with the winemaker. 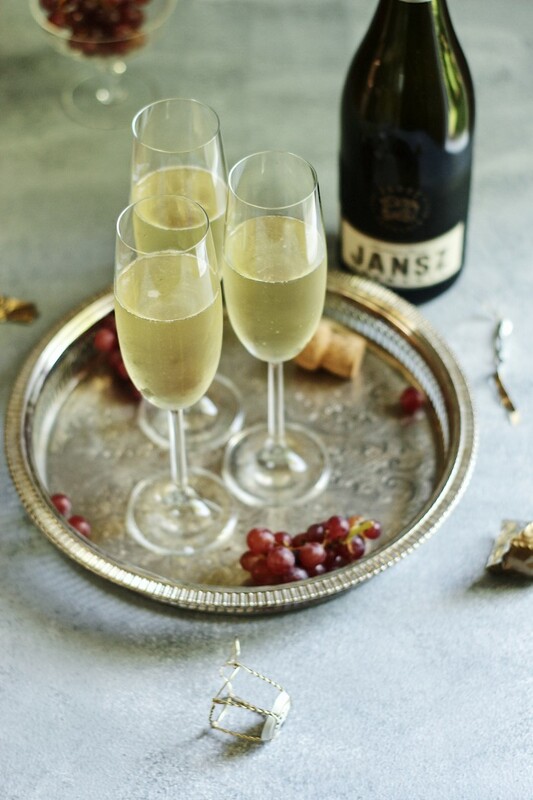 After trying this fresh crisp sparkling on a hot summers day in Sydney I have to say I am excited to see how Jansz Tasmania and other winemakers from this young wine region evolve. I hope to see Tasmanian sparkling wines more accessible by all in the near future!